Developers use APIs (Application Programming Interface) to develop apps and with the growing popularity of cryptocurrency and Blockchain technology, you have numerous APIs to chose from. If you are a developer, this article might just interest you. Whether it is for connecting your Bitcoin wallet to your game or setting up an online store, you can use an API to enhance your project. As a result, I have compiled a small list of some of the best cryptocurrency APIs that will help you select the best API to use while on the journey to create the next big thing. Please note that these are not all the APIs in the world and are not always the best choices for some people which is okay because some people prefer API #1 over #2 and so on but here are my top 5 APIs. Also please note that you can use these in your projects at your own risk and I have done my best to test some them. 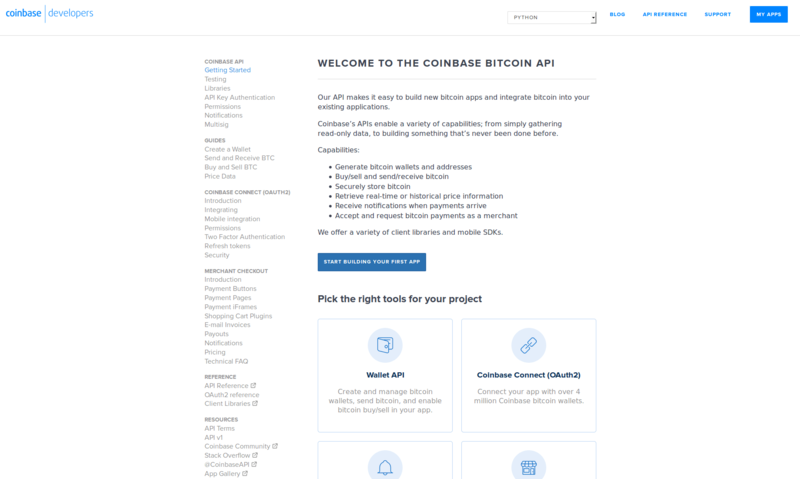 Even though Coinbase is a Bitcoin Exchange, they have a powerful API that has 6 main features that can be implemented in your project. You have the choice of using the Wallet API, Coinbase Connect or Oauth2, Wallet Notifications, Merchant Checkouts, the official Coinbase Exchange API and Coinbase’s open source Bitcoin node known as Toshi. A lot of websites and Bitcoin startups actually use the Coinbase API due to its features and plus, its micro-transaction system is more efficient when identifying who established the transfer of funds between Coinbase users and who received. The API itself is capable of generating Bitcoin addresses and wallets, Buy, sell, send and receive Bitcoin, retrieve price information, payment notifications and merchant features. Well, this one is obvious due to the amount of people who use it. 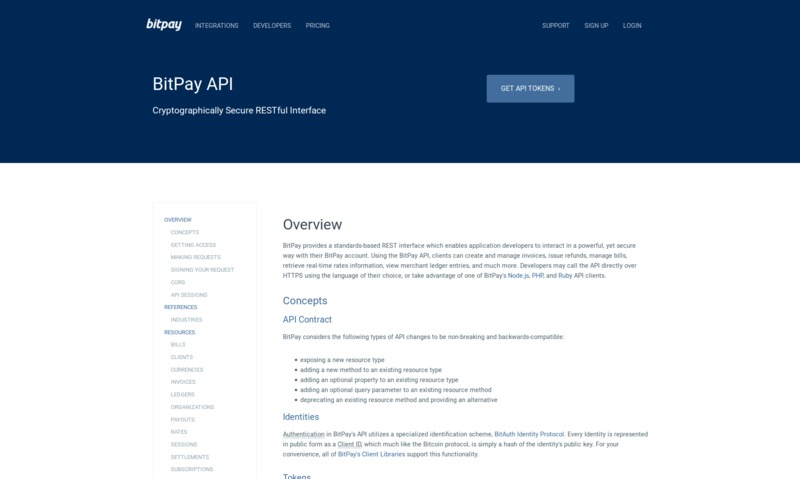 Mainly targeted at merchants, Bitpay’s API has been integrated into Shopify’s e-commerce platform for easy Bitcoin payments via Bitpay and, as a result, has boosted the popularity of the Bitpay Payment Gateway API. It comes with the ability to create secure payment requests, or get an invoice status. If you want to set up an online store yourself and want to use a ready-made Bitcoin checkout system, Bitpay will be the best candidate. For example, you may want to create an in-game store for your browser game. Instead of all that PHP work and Coinbase API, you can cut time and enhance security with Bitpay. As a bonus, any Bitpay merchant has the choice of either keeping the funds as Bitcoin or converting the funds to any currency that Bitpay supports. A good wallet API is Block.io which offers the Basic Wallet API, Real-Time Notifications and Payment Forwarder. The main reason why it is on this list is because it supports not just Bitcoin, but Dogecoin and Litecoin as well. Coinbase and Blockchain only support Bitcoin which makes it a little bit difficult when it comes to trying to stay simple and use only 1 wallet platform. After spending hours trying to figure out how to use it I eventually figured out that the queries go through a website link which then gives you a response, so you might have to tell your source code to grab all contents of the response and then find the proper reply you are looking for. With the multi-wallet API support, this reduces the use of 3 different wallet APIs in order to achieve the goal of querying 3 types of cryptocurrencies. Kraken is one of the world’s best and most secure Bitcoin exchanges and the reason why I chose Kraken’s API over LocalBitcoins is because Kraken gives you little more in terms of features. 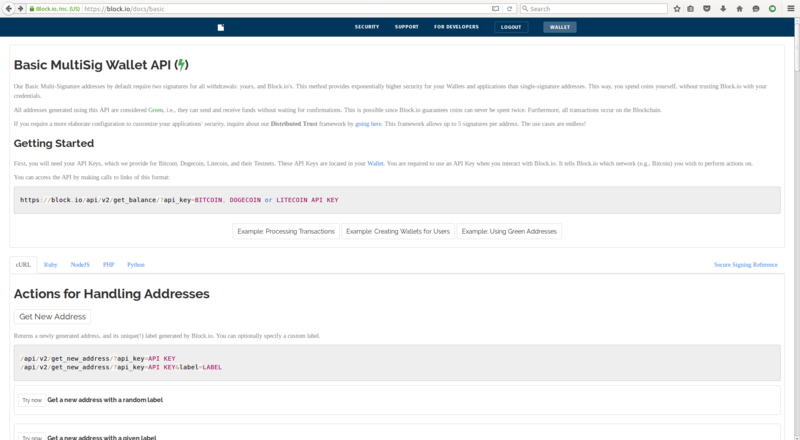 Kraken’s own API allows you to get asset info, ticker info, trades, order book, balances and other various ledger features. I would suggest anyone who would like to develop an online currency converter or price ticker to use this because you will gain a decent amount of access to Kraken’s data and statistics for numerous cryptocurrencies. Also, Kraken should be your number 1 alternative if Coinbase is not functioning. 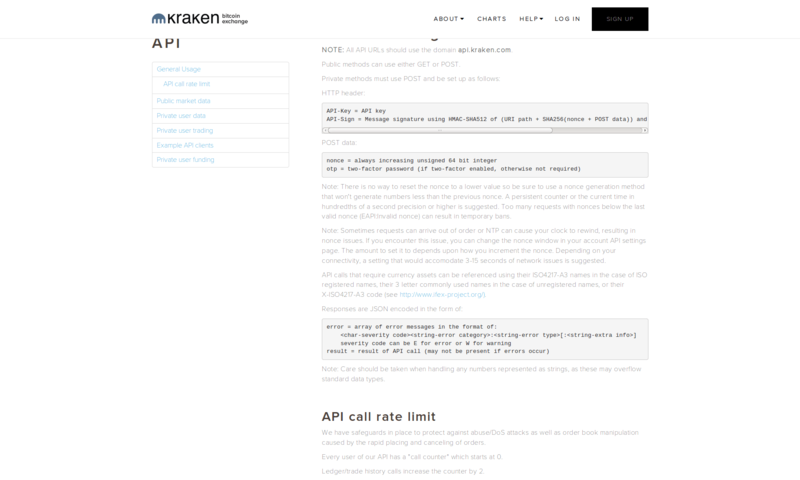 Kraken’s API documentation includes a good amount of API client examples including C#, C++, Node.js, Perl, Python and much more, wow. I was honestly debating on either putting Faucetbox or Paytoshi but eventually Faucetbox came out on top in terms of features by allowing the API user to send payment to a specific address, check a balance, fetch recent payouts and fetching the supported currencies. Paytoshi on the other hand only allows checking the balance and sending payment. Even though some people do not need the fetching of the recent payouts and supported currencies, I thought it would be better suited for developers who want to add a small public ledger or just show the recent payouts on an Admin Panel to know what is going in and what is going out without logging into Faucetbox. 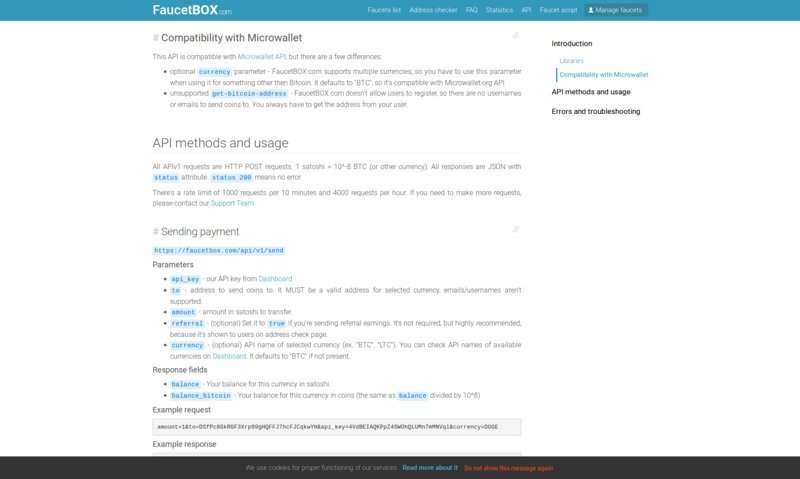 Another reason why I chose Faucetbox was because Paytoshi only allows Bitcoin while Faucetbox allows BTC, LTC, DOGE, PPC, XPM and even Dash making it more flexible if you want to access more than one cryptocurrency and the source code shorter and easier to read since you do not have to manage countless APIs. Well, there are my top 5 best cryptocurrency APIs that you can use to help enhance your app or website features. Have any other APIs you recommend? If you do have APIs you recommend, don’t be shy and share them with me whether it is a wallet API or another crypto exchange, I am always accepting information on the latest tools for cryptocurrency-related development. So for an existing ecommerce website using traditional cloud payment providers would you recommend coinbase or bitpay as an additional method of accepting bitcoins? I would say that if you have an established ecommerce site then a good place to start would be to check if they both have plugins for your current shopping cart, because it may be a lot easier to integrate using a plugin. If they both have them, or if you want to DIY rather than using a plugin, then its a tough call – they are both pretty good. Since Coinbase is shifting to focus more on the exchange wherease Bitpay is purely about servicing merchants I would choose Bitpay personally. What would be the best recommendation in case i want to give feature like Buy and sell cryptocurrency in my application ? 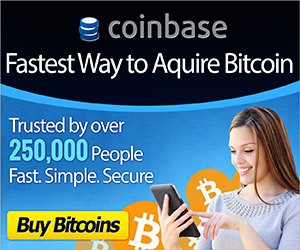 Is coinbase still the preferred API?